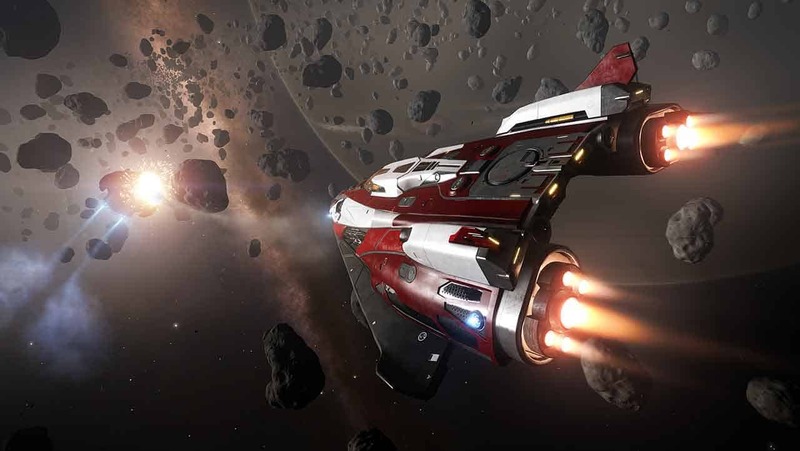 The team over at Frontier Developments today released official details for the release of Elite Dangerous: Horizons on Xbox One as June 3rd will see the debut of both the Planetary Landings and The Engineers update modules. The Xbox One version of Elite Dangerous: Horizons will be available as an upgrade to the original Elite Dangerous priced at $29.99, £19.99. Additionally a full packaged version including both the original Elite: Dangerous and Elite Dangerous: Horizons will be made available in the Xbox One Commander Deluxe Edition priced at $59.99, £39.99. Elite Dangerous: Horizons includes the Planetary Landings expansion that allows players to touch down on a planets surface to explore and battle with the forces on that world. The Engineers update, which will arrive June 3rd, opens up new mechanics with crafting and new loot features.